This is the first successful attempt to write an easy to read book on machine learning that isn't afraid of using math. It's also the first attempt to squeeze a wide range of machine learning topics in a systematic way and without loss in quality. 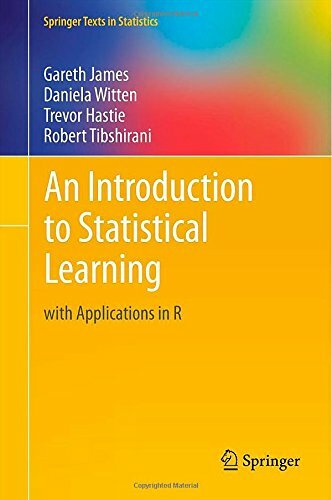 This handbook aims to present the statistical foundations of machine learning intended as the discipline which deals with the automatic design of models from data. This manuscript aims to find a good balance between theory and practice. Over the past two decades Machine Learning has become one of the mainstays of information technology and a rather central part of our life. Smart data analysis will become even more pervasive as a necessary ingredient for technological progress.